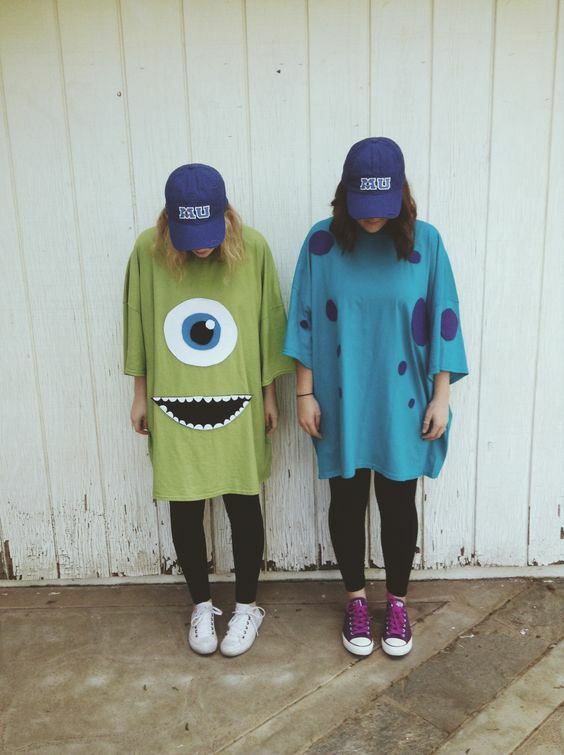 DIY costumes are definitely the way to go if you want to save money this Halloween. You don’t even have to look that far for inspiration. Do like The Sound of Music and dress yourself up as your favorite things! This is taking “you are what you eat” to a whole new level, but it’s an easy enough look to do with some time and basic art materials. 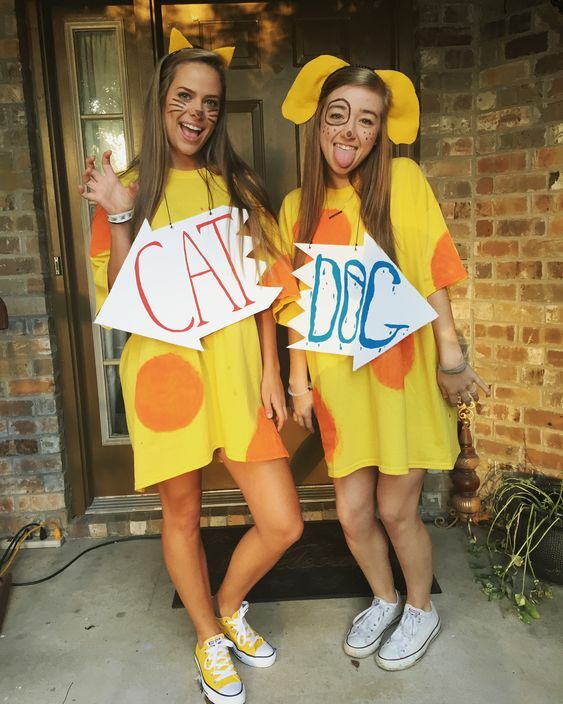 Triple the cute factor by turning it this idea into a barkada costume! 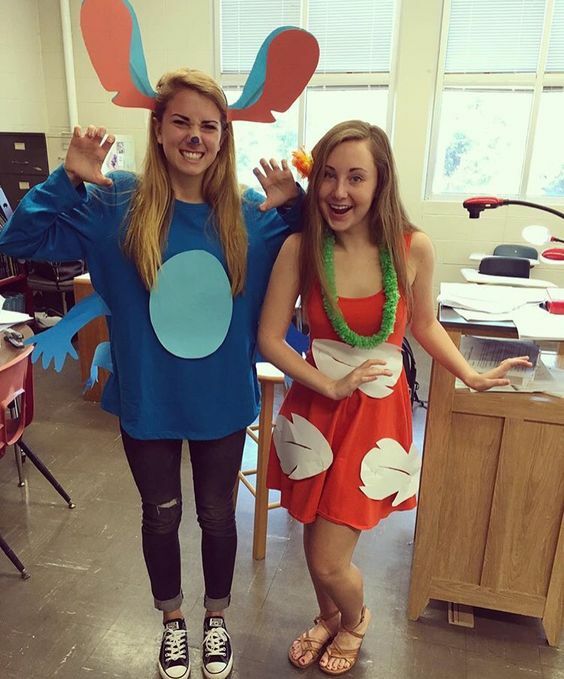 This is a perfect costume idea for Snapchat junkies everywhere! It’s also fairly easy to make. Just cut your filter embellishments (Golden butterflies or the flower crown? It’s so hard to choose!) out of cardboard, fasten them to a headband or clips, and paint your Snapchat screen frame from illustration or cardboard. Complete the look with a perfectly put-together #LOTD complement your props on party day! This idea isn’t just a costume – it’s the perfect icebreaker for parties where you don’t know many people. You don’t even need to ruin your solid-color shirts or dresses with paint to complete this look. Paper cutouts that are pinned or taped on will do the trick! 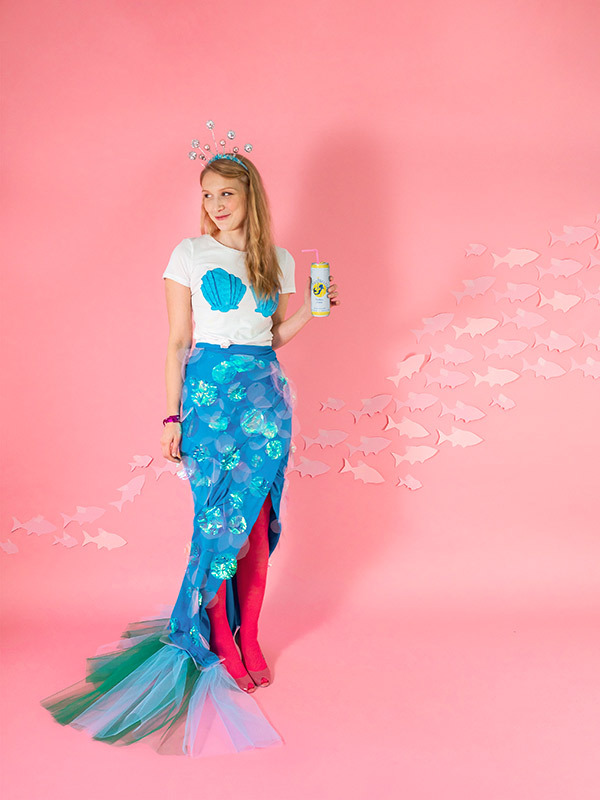 Going as a mermaid is doable, even without a store-bought mermaid costume! All you need is a large swath of creatively draped cloth, some sequins or patches, and dark tights for underneath! Images that are funny or frustrating on the internet become twice as relatable if you execute them correctly in costume form! Pair up with a friend and turn your colorblock dresses into “the dress”, or just go as yourself with a meme background as a prop. 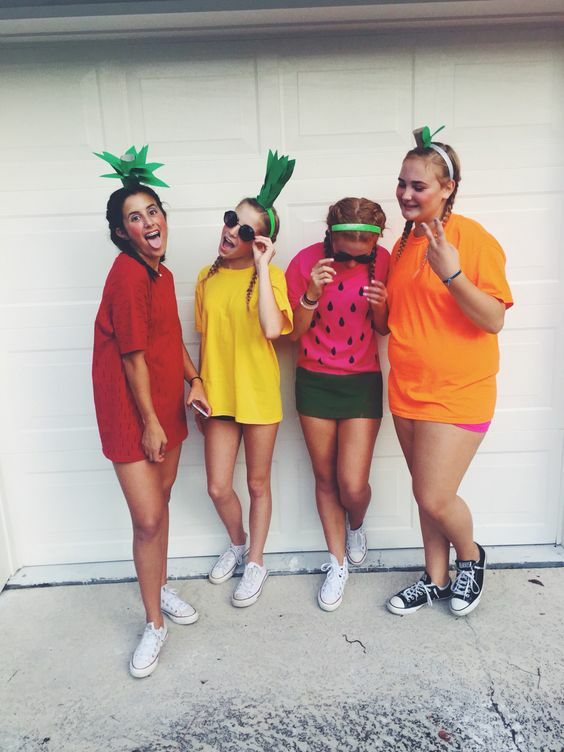 Halloween’s the one night to go all out with your pop culture costume ideas! Just remember to have fun and be as creative as you can! 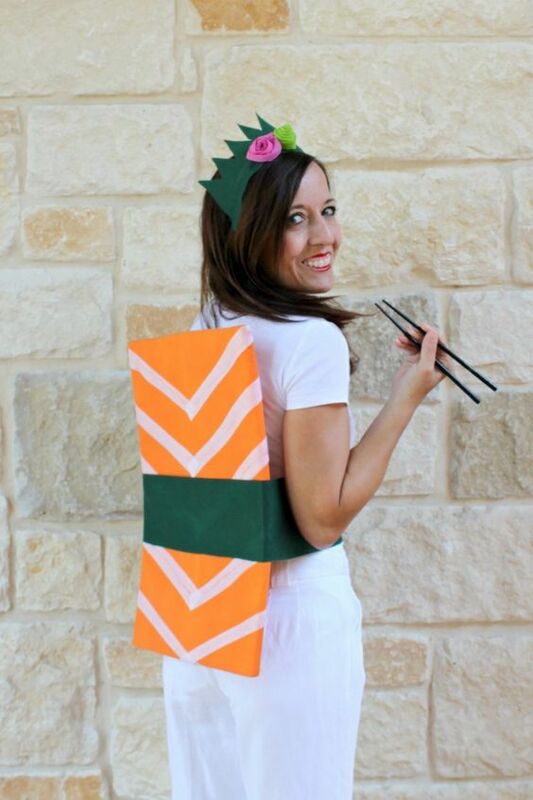 After all, the best part of opting for a DIY costume is creating fun memories in the process. Enjoy 30% cashback (maximum of P200)* on your materials from October 25-29, 2018 when you #ScanToPay at PayMaya QR-enabled merchants like National Bookstore or Power Books! You can also get a 30% cashback when you shop online at with your PayMaya card! Promo is valid for your first transaction only. No minimum purchase amount required. Follow us @PayMayaOfficial on Facebook for the latest lifestyle news and tips!